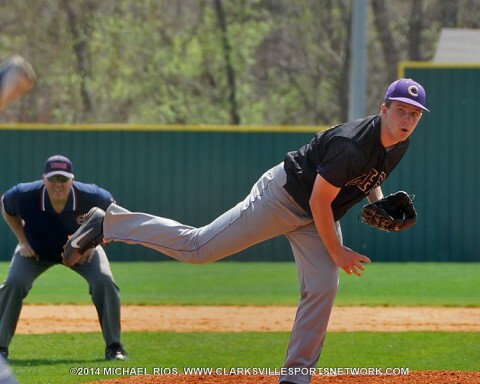 Clarksville, TN – The second day of the William Workman Classic baseball tournament at Clarksville High School Saturday, April 12th, began with a Wildcats vs. Wildcats battle as Clarksville High hosted their first game of the day against Tullahoma. The game was a defensive battle with strong pitchers on the mound getting great help from their teammates on the field. Runs came at a premium despite both teams making a lot of contact at the plate. Ultimately, Tullahoma proved they were the superior Wildcats for the day, shutting out Clarksville High 2-0. 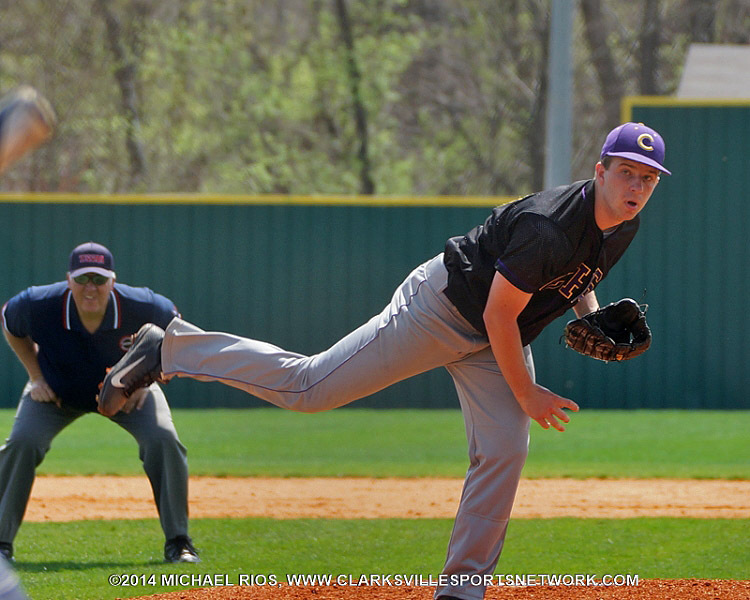 Clarksville High loses 2-0 to Tullahoma Saturday.